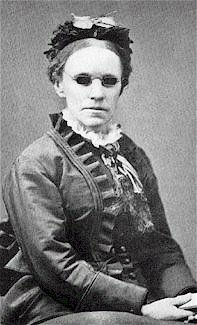 Fanny Crosby was born is 1820. Either she was blind from birth or she lost her sight shortly after. At the age of eight, Fanny wrote her first poem. She was raised in a Christian home and by the age of fifteen had memorized the four Gospels, the Pentateuch, the book of Proverbs, the Song of Solomon, and many of the Psalms. She also learned to play the piano, organ, harp, and guitar. In 1843, Fanny became the first woman to formally address the United States Senate. She advocated for the education of the blind. 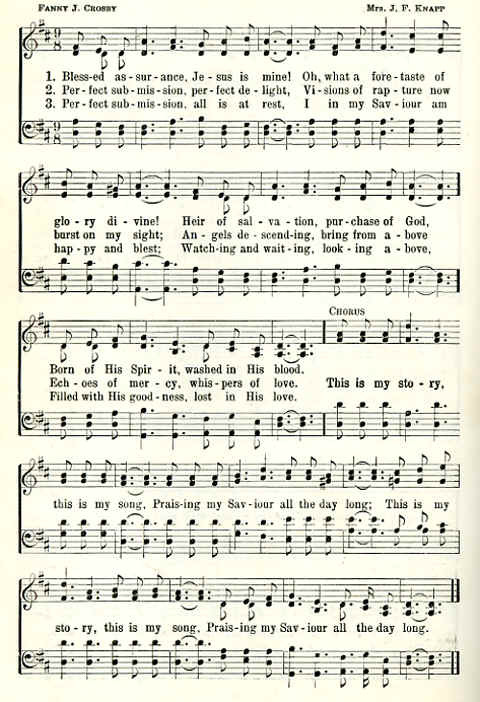 Her first poem was published is 1841, and her first hymn was published in 1844. She continued to write hymns about her faith and country and poems about her convictions. By the time she died in 1915, Fanny had written almost 9,000 hymns. Her goal was to win people to Christ through her songs. 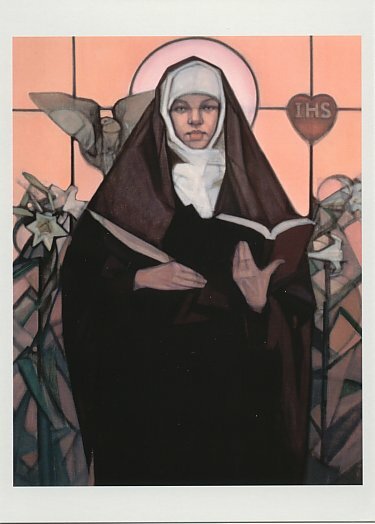 During the time of her hymn-writing, She lived in areas where she could help the poor and immigrants and was said to give away most of her money as soon as she got it. She kept only the money to pay for her basic necessities and gave away the rest to the poor around her. Though she was blind, she used everything she had to point others to Jesus, whether in giving her money or time to help the poor or using her talents to write songs. What do you do for God with what you have? What could you do for others with what you have? 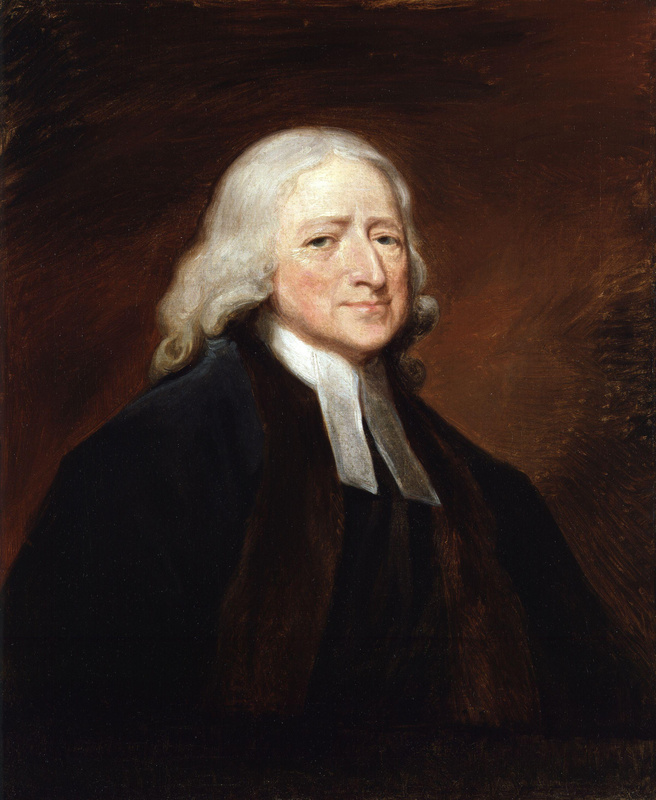 Born in 1703, John Wesley was the fifteenth child (of nineteen). 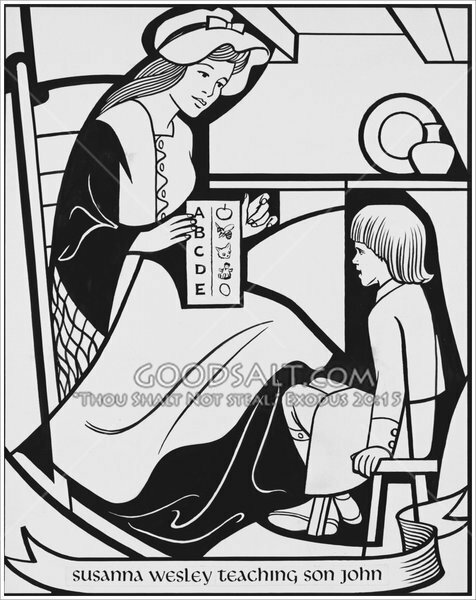 His mother, Susanna, taught the children to read, speak Latin and Greek, and memorize much of the New Testament. His mother was very devoted to helping her children develop a relationship with God. In 1735, John and his brother Charles made the trip from their home in England to Savannah, Georgia. He spent a few years in Georgia as Savannah’s parish priest, gathered together many holy men and women, and grew the congregation. Upon returning to England, Wesley began “taking church” to the people. He would preach in streets and where people were instead of waiting for them to come to church. He felt the need to go out and meet those who didn’t know God and introduce them. 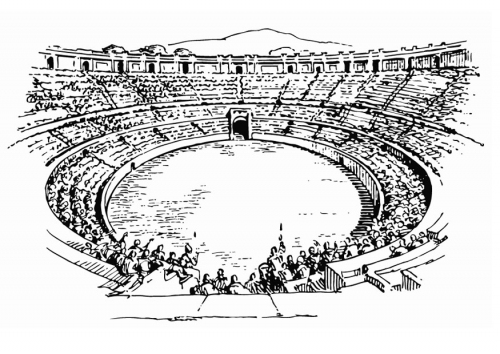 He travelled on horseback, preaching two or three times a day. (To preach means to proclaim the Gospel, to tell people about Jesus.) Like Fanny, Wesley gave most of his money to the poor, keeping only what was necessary to meet his basic needs. He wrote books, peached sermons, met people where they were, and taught them about God and how to live a holy life. Wesley died in 1791. His final words were, “Farewell, farewell. The best of all is, God with us.” He left 135,00 members and 541 preachers in the newly named “Methodist” churches. After six and half years of medical school, six months in a missionary training center, and six months in Belgium studying French and tropical medicine, she went on a five-week trip to the Congo before she finally found herself where God was calling her. She was the only doctor for 2.5 million people. She began her work in a mud and thatch hospital while she built the building she needed and learned to speak Swahili. In eleven years, she had a 100-bed hospital and maternity complex and saved thousands of lives. In 1964, Helen was taken as a prisoner of rebel forces in the area and endured beatings and torture. Once released, she returned to England to tell the people there that God’s grace had been sufficient during her time as a prisoner. 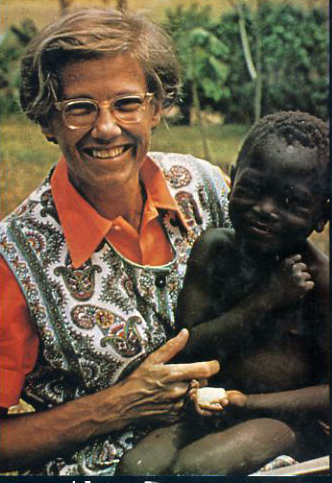 She returned to the Congo in 1966 and continued her work helping the sick and injured until 1973. Helen is still alive today, writing books and encouraging people to be the hands of Jesus and do something for God. What do you think you could do for God now? Use this map to color and find the Congo on the map. Teresa sought a deeper relationship with God through prayer and encouraged those around her to do the same. 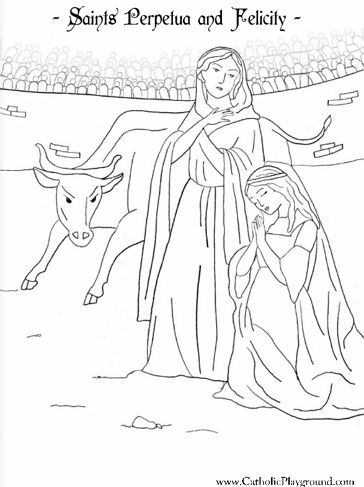 She had many visions during her quiet time with God. One of her visions was that of a castle. She described the spiritual life as walking through a castle, getting closer and closer to Christ who awaits us at the center. Teresa of Avila is considered a Saint by many Christian Traditions. She devoted herself to prayer and to others finding a closer walk with God. Do you think you are devoted to prayer? Do you think you help others in their walk with God? 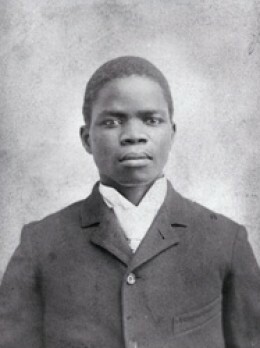 Samuel Kaboo was born in Liberia in 1873 as a prince among his tribe. When he was fourteen, he became a Christian; during that same year, he was captured by a neighboring tribe. He was beaten daily and was used as ransom to get his tribe to bring riches to his captors. One night, Kaboo saw a flash, and a voice told him to flee. His ropes fell off, he felt strong, and he ran off into the jungle, where he wandered for several days. He finally found a plantation and stayed there to work. Samuel later felt called to America to learn more about God. He met a missionary who told him all she knew. He asked the missionary who taught her, and she gave him the name Stephen Merritt. Samuel walked to the shore and prayed that God would send a ship to take him to America. He eventually saw a trade ship and asked the captain to take him to America. The captain said, “No.” However, several of the workers on the ship ran away, so the captain asked Samuel to come on board to work. When he first boarded the ship, the other sailors abused him and made fun of Samuel, but by the time they reached America, they were all praying and singing hymns together. In America, he found Stephen Merritt, who then asked Samuel to wait for him at his mission. When Mr. Merritt returned, he found that Samuel had begun a prayer meeting and had lead almost twenty men to Christ. He met many people and showed love and passion for Christ. Samuel was used by God to draw many people to the Lord. While he attended school, many students came to pray with him. People from around the world would come to hear him speak. He inspired people to simply do something for God. After his death, many of his fellow students felt God calling them to go to Africa to be missionaries. Today, 85.6% of Liberians are Christian. Do you pray for your neighbors? Your city? Your country? Do you think God is calling you to share Him with your neighbors? Use this map of Africa to color and find Liberia. 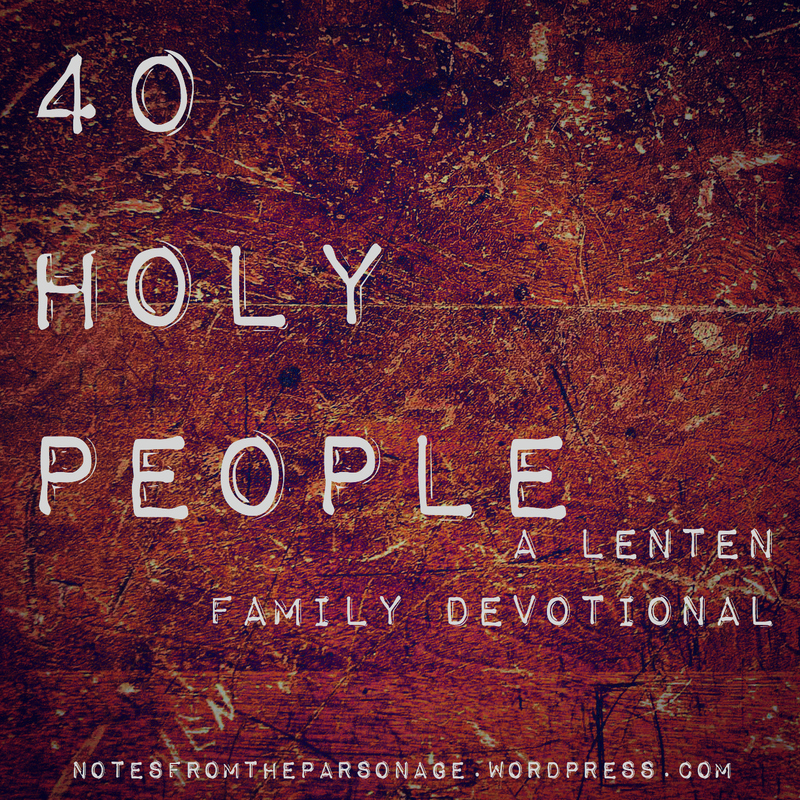 Day 16: Perpetua — I Am a Christian! 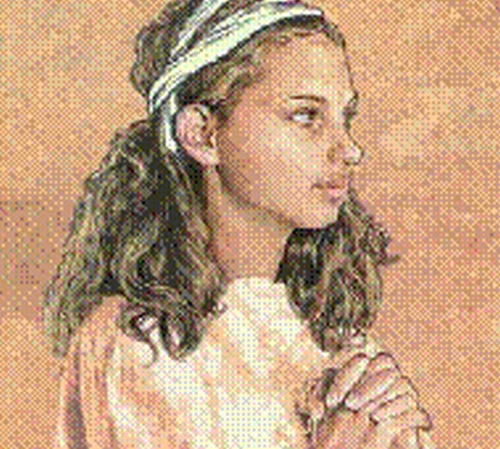 Perpetua and another young woman who was martyred with her, Felicitas, are recognized as Saints by many Christian traditions.